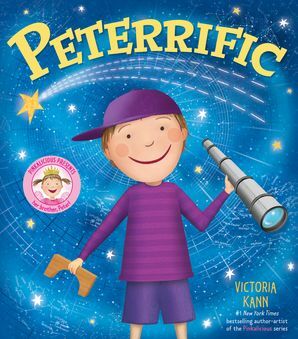 1 wand, 2 teacups, 3 teddy bears. 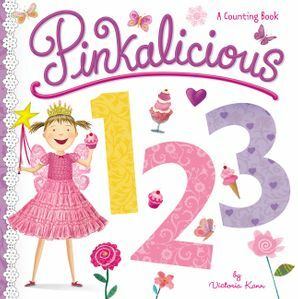 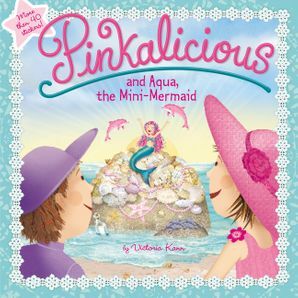 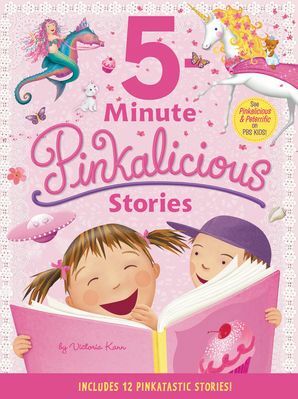 Learn to count to 20 with Pinkalicious in this pinkamazing board book! 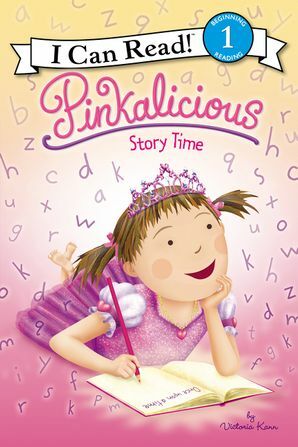 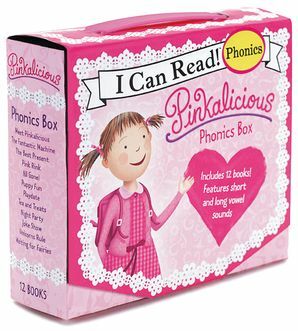 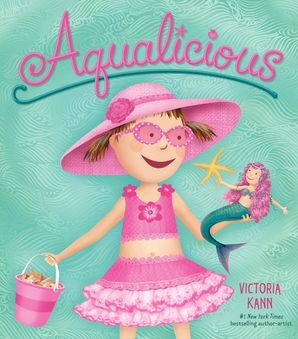 Full of exciting illustrations and fun, playful words, the littlest readers will have a blast learning with Pinkalicious in one of her first board books ever!